I’m always looking to find quick new recipes that are easy for dinner. During the school year it is rough to make good food. I’m usually tired and grading all night long and pour Matthew is starving to death. 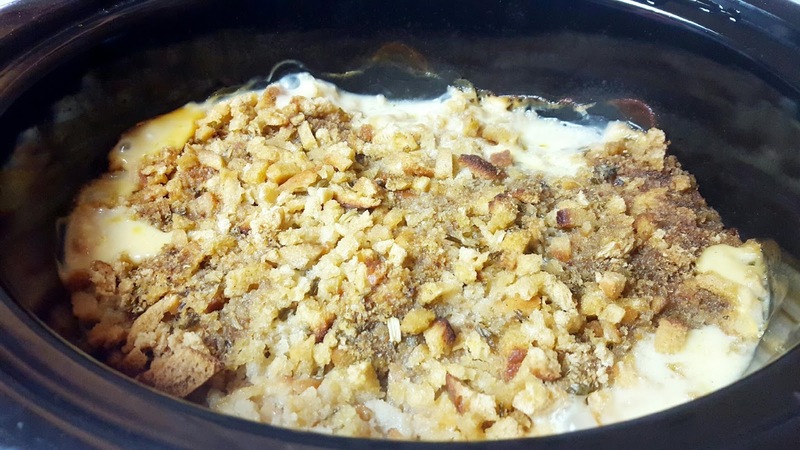 This recipe is good and it’s easy! 1. Whisk together soup, milk and lemon juice. Pour enough juice in the bottom of the crockpot to cover it. 2. Layer the chicken on top of the sauce. Then place the ham on top, then the swiss, and then the remaining sauce. Once the you have down that put the stuffing mix on top and drizzle the butter over the top of the stuffing. 3. Cook on low for 4-6 hours or on high for 3-4 hours. Enjoy! This is easy! I will venture to claim that even I can make this. Yum! Yum! 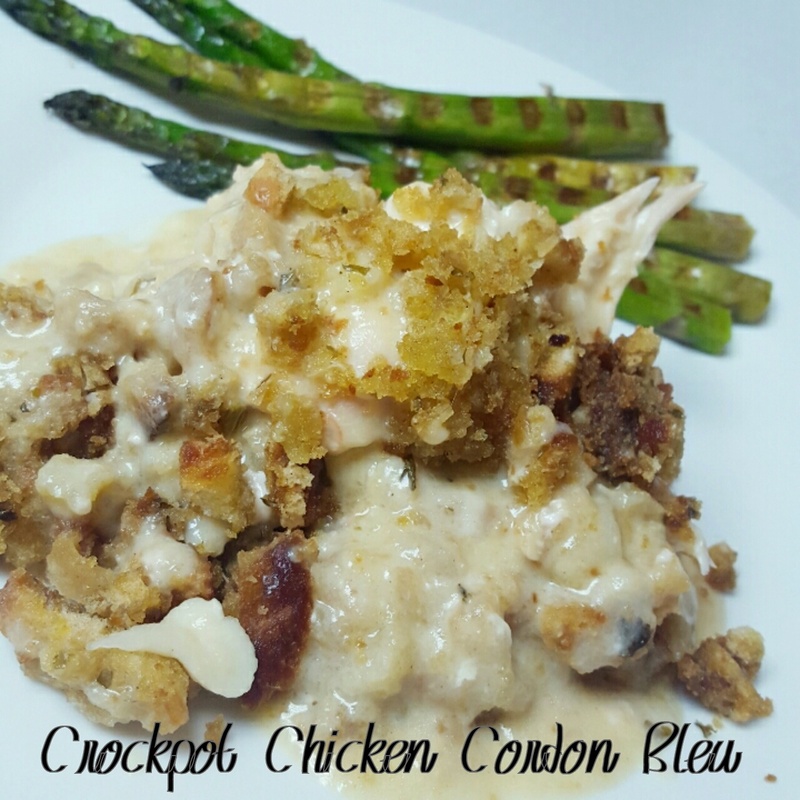 I love the flavors of Cordon Bleu and what could be simpler than doing it in the crockpot. Yum-Yum-Yum!! 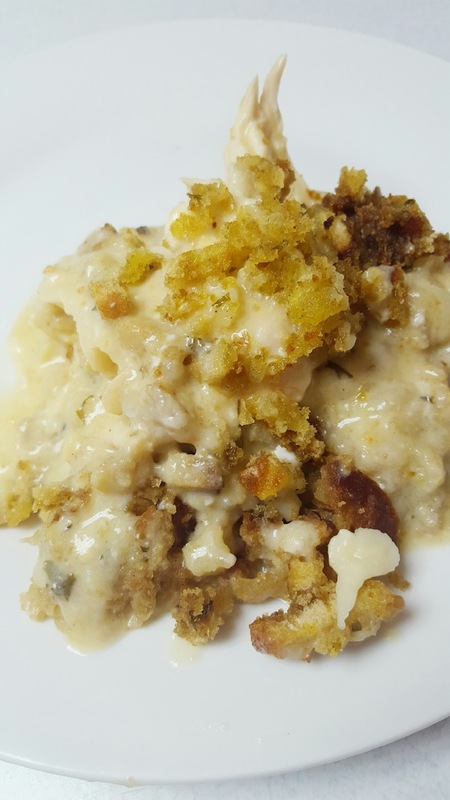 Your Cordon Bleu recipe looks amazing!…another chicken recipe to add to my Pinterest page. Thank you for sharing. Yum! I'm always looking for easy recipes! Once the fall sports season starts, I need all the help I can get! I've made a similar recipe and it was scrumptious! I like your additions of swiss cheese! Thanks for sharing at Merry Monday! Can't wait to see what you ladies have been up to at the new party!